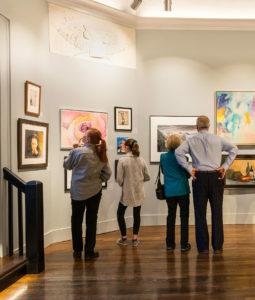 Founded in 1880, the Providence Art Club has long been a place for our artists and patrons of the arts to create, congregate, display and circulate works of art. 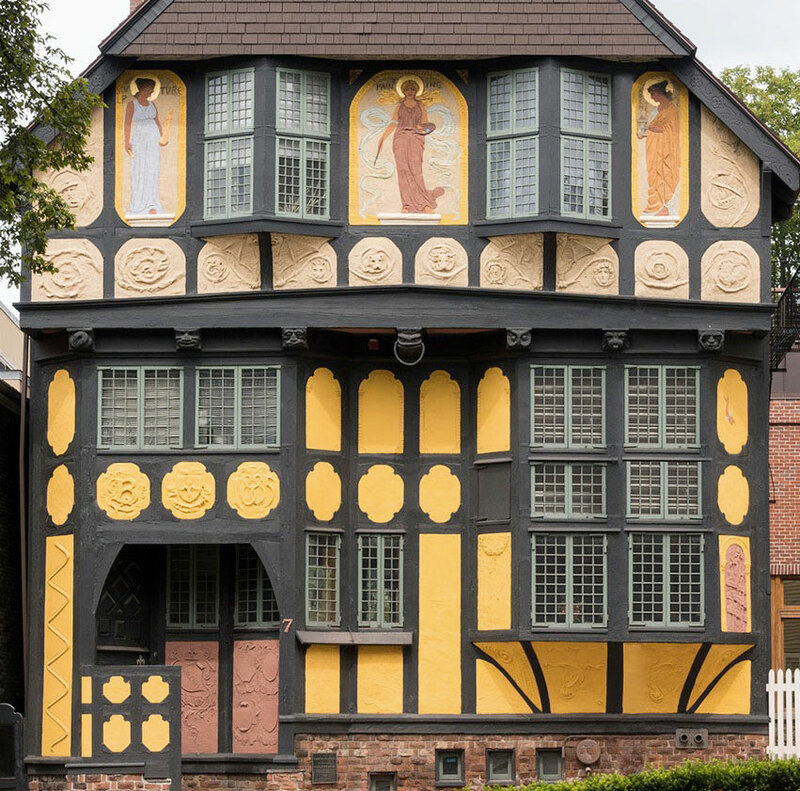 Located on historic College Hill, the Art Club is housed in a picturesque procession of historic buildings, home to our clubhouse, studios and galleries. 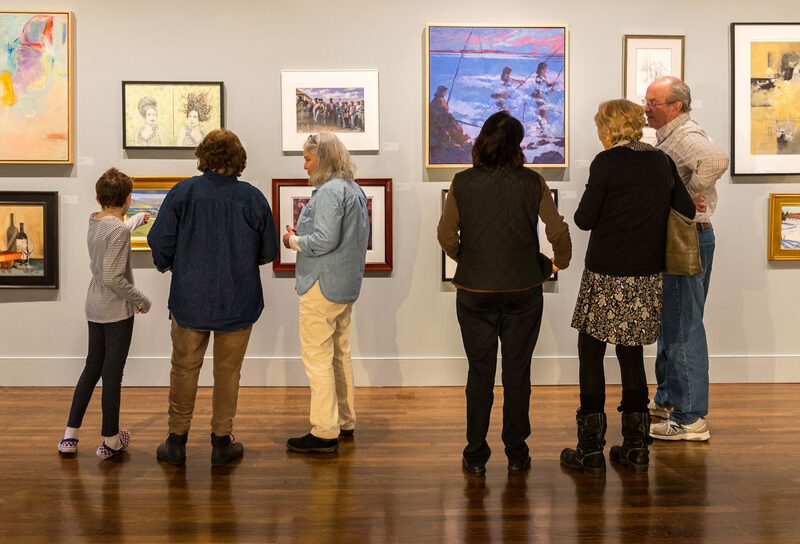 Through its ongoing exhibits, programs, art classes and other activities, the Providence Art Club continues a welcoming tradition of sponsoring and supporting the visual arts. Our founders envisioned a place to gather, with an exhibition gallery for artists and collectors. Today, we hold a variety of monthly social events, presentations and lectures for our members and their guests. The Club’s history and popularity has always revolved around the spirit and the camaraderie of our members, both artists and patrons. 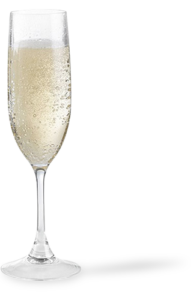 Our monthly social events include members nights with cocktails and dinner, followed by special presentations or music programs. 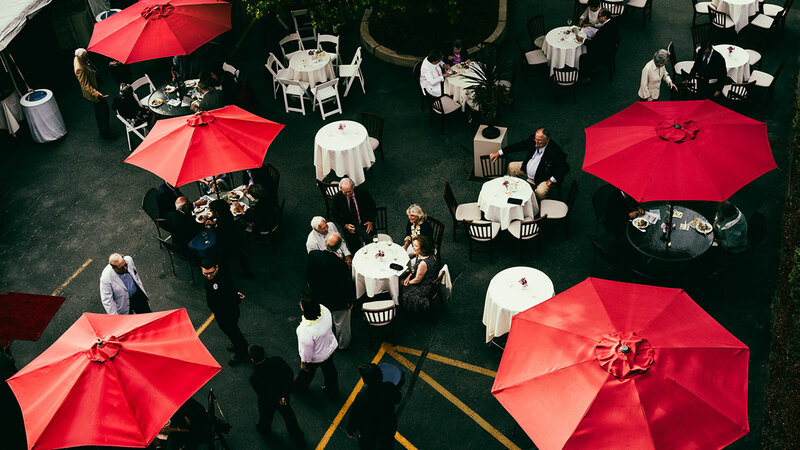 Our June Strawberry Festival in the terrace garden showcases our culinary staff’s creative prowess. Artist talks often accompany gallery exhibitions. Our gallery openings are as much social events as they are exhibit kickoffs. Our galleries are here principally to exhibit artist members’ work. Periodically, we offer exhibitions open to all artist members. Annually, we host an open invitational and an occasional special exhibit where non-members get to exhibit in our prestigious galleries. Exhibits are typically two to three weeks, all open to the general public. 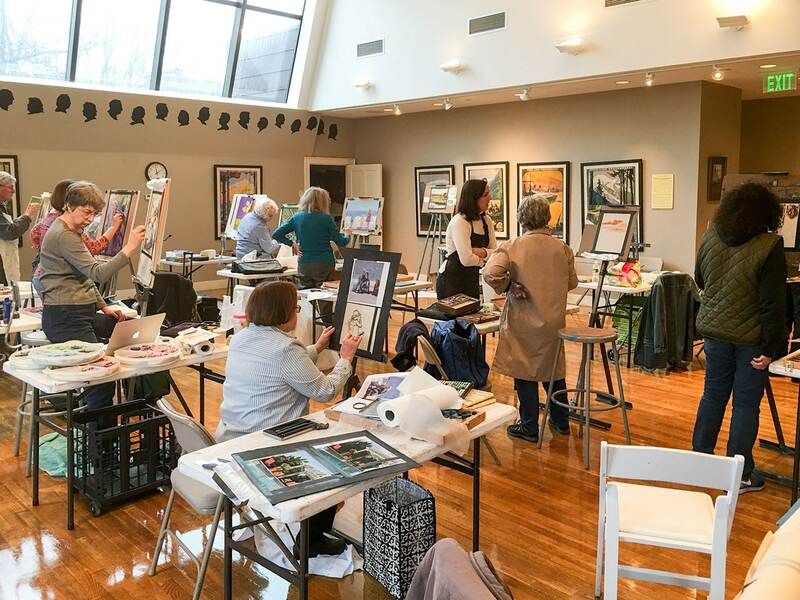 We host over 12 classes a week in the Club’s classroom and print studio, in addition to a series of specialty workshops in many traditional art forms: landscape, still life, portraiture, print making, life drawing, in various media watercolor, oil, acrylic, pastel, charcoal, pencil, and photography. 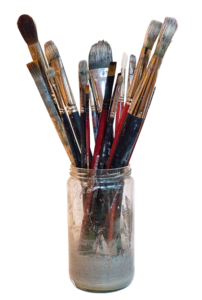 Occasionally, we offer non traditional classes and workshops in non-traditional areas such as collage, encaustics, stone carving, abstract painting and more. Our faculty consists of Club artist members, plus local and internationally renowned teaching experts. For a palate of a different sort, we offer intimate dining experiences in a class with the best restaurants in the region. 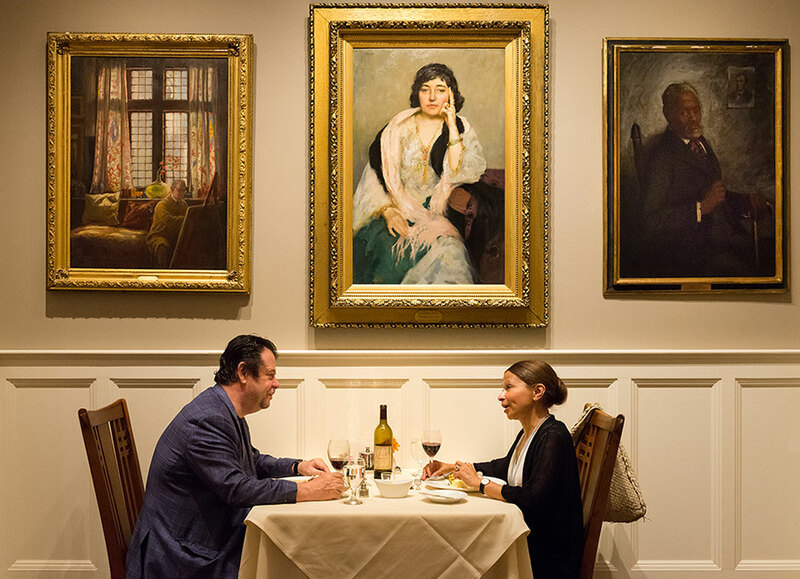 Our dining rooms offer the ambiance of original architectural elements and painted silhouettes featuring various Club members, along with paintings and artwork of current and earlier members. The Club’s Café and Founders Room are open for lunch Monday through Friday. 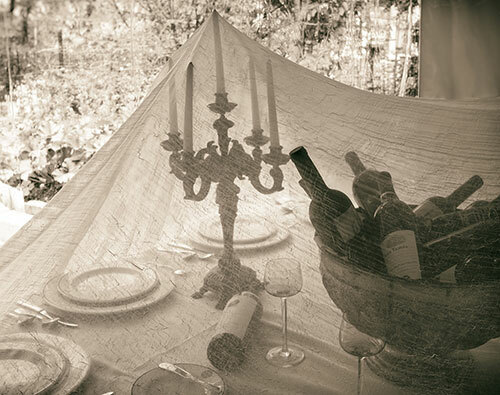 We offer many à la carte and themed dinners throughout the year. 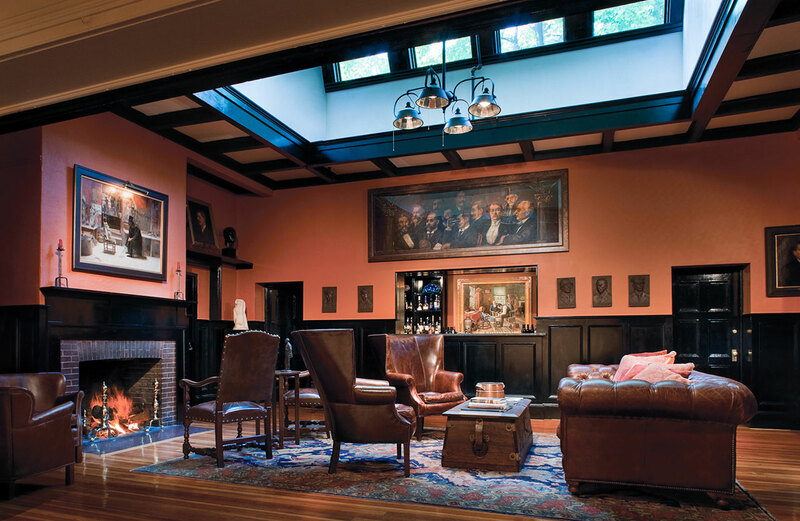 Angell’s Lane, our lounge area and hub of social gatherings and exhibit openings, is adjacent to the Maxwell Mays Gallery in the main club house. Cocktails and liquid refreshments are served, as well as light food fare for special occasions. Bar hours are Tuesday to Saturday, 5:00pm to 7:30pm for members and their guests. 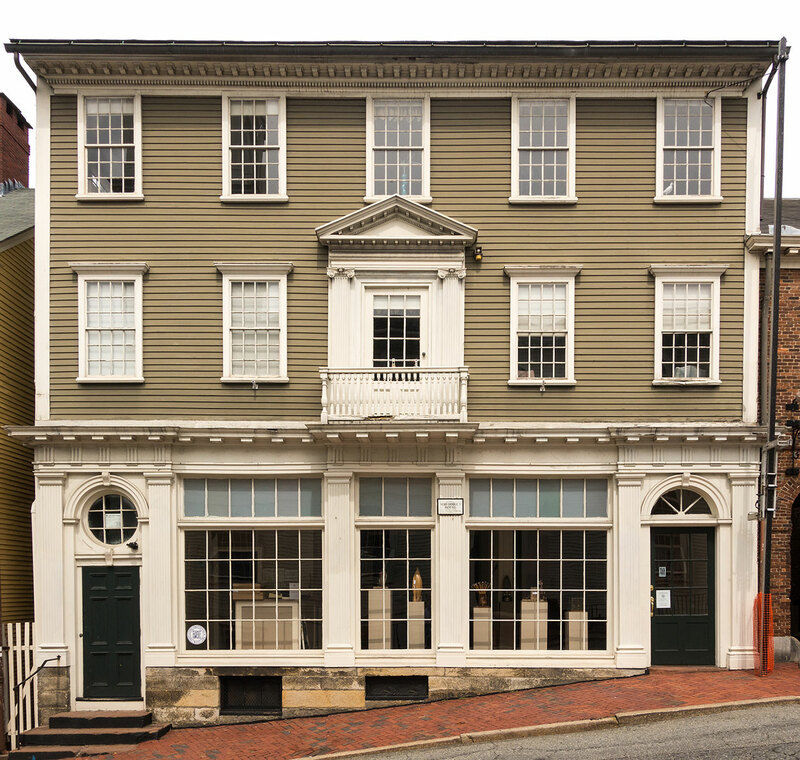 An important part of the Providence Art Club's mission is the preservation of our four historic buildings. From the early years of our organization's existence, these properties have been the face of our Club to the public and the pulsating hub of our member activities. Together, this proud row of buildings symbolize art and culture, history and architecture, all characteristics that define our Club as well as our home city. Built in 1885, the building was designed by Sydney Richmond Burleigh with Providence architect Edmund R. Willson and is one of the most delightful in Providence. 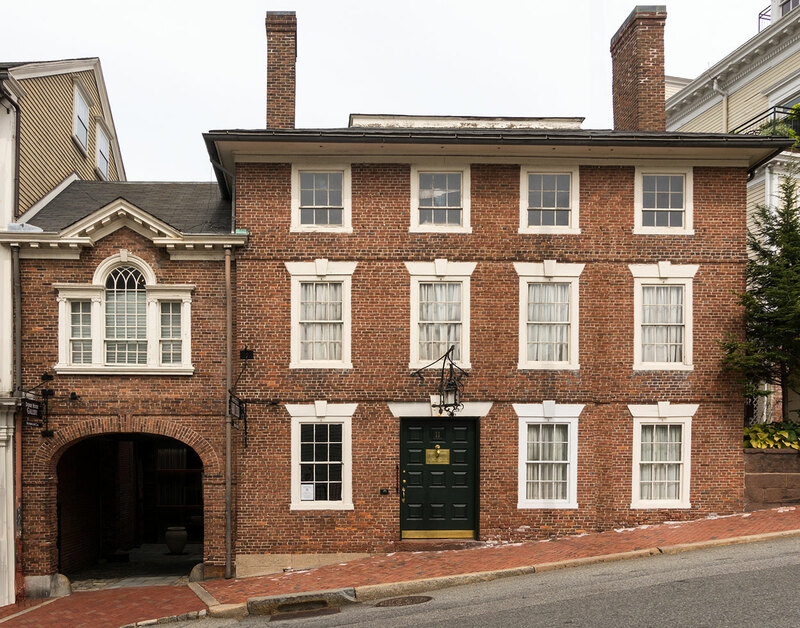 The oldest house on the street stands next to the Seril Dodge Gallery, so close that you can touch the walls of both as you pass down the alley between them. This elegant house was built by Seril Dodge between 1786 and 1789. Dodge had come to Providence in 1784 after serving an apprenticeship with Thomas Harland of Norwich. 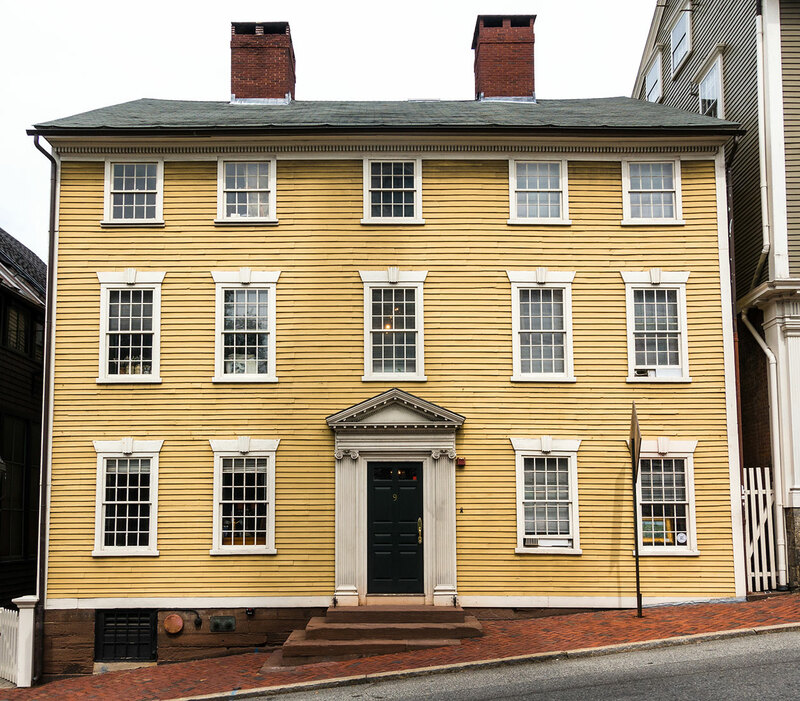 Perhaps the first brick veneer structure in Providence, the three-story dwelling was built by Seril Dodge in 1790 and bought in 1799 by Moses Brown for his son Obadiah.